Iranian currency, the rial, has started a steep decline in its value against dollar since Sunday. Today, the rial was traded at a rate of 36,250 to a dollar in open markets. 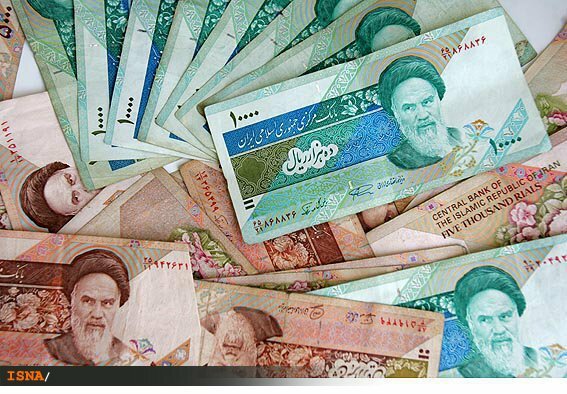 On Sunday, Majlis voted to investigate the central bank’s response to last year’s currency crisis after it had demanded the resignation of the governor of the central bank, Mahmoud Bahmani. He offered to resign, but President Ahmadinejad refused the resignation and ignored the move by Majlis. Also on Sunday, Iran’s Supreme Audit Court ordered the removal of Bahmani. The government has so far ignored that ruling as well. The increasing political uncertainties in the country, manifested in moves and counter-moves surrounding the central bank and its governor, helped pushed the rial down. The case against Bahmani apparently arose form an incident in mid-March 2012, known as the “midnight withdrawals.” The central bank reportedly withdrew 3.5 billion dollars from commercial banks without Majlis authorization. Mehr News Agency reports that the audit court ruling against Bahmani was based on the midnight withdrawals and Bahmani’s refusal to attend a hearing on the case. The rocketing prices are not affecting just luxury goods, but the prices are staple goods such as food and energy have reached levels never seen in the country. this is most excellent news for mighty invincible superpower iran and was all planned by utterly brilliant supergenius ayatollbooth khamquatmeanie. making rial so worthless that the cost of printing it exceeds value will stop superevil Western powers terrified of mighty Iran from counterfeiting rials.